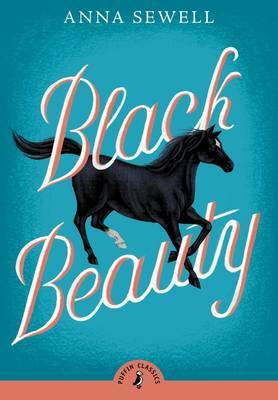 Black Beauty is one of the best-selling novels ever published and takes its title from the horse who narrates the story. 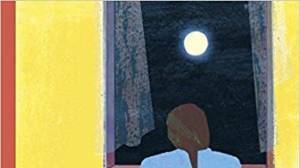 Black Beauty begins his young life in the English countryside and eventually becomes a cab horse in London. After many moves and changes, he retires back in his beloved green pastures, where he reflects on the treatment he received, both good and bad, by his owners and handlers. 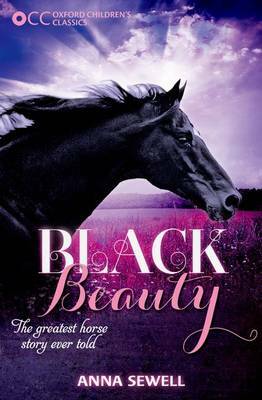 The only book by English author Anna Sewell, Black Beauty was meant to call for humane and ethical treatment of animals, particularly horses, with which Sewell shared a special bond throughout her life. 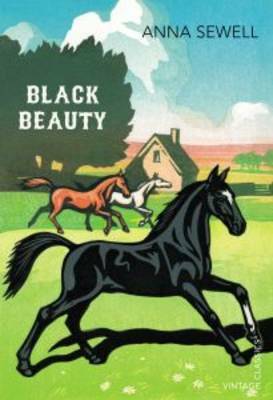 First published in 1877, Black Beauty has been adapted multiple times for film and television.